Palm Beach County, Florida — Think law enforcement officials do not monitor social media? Think again. 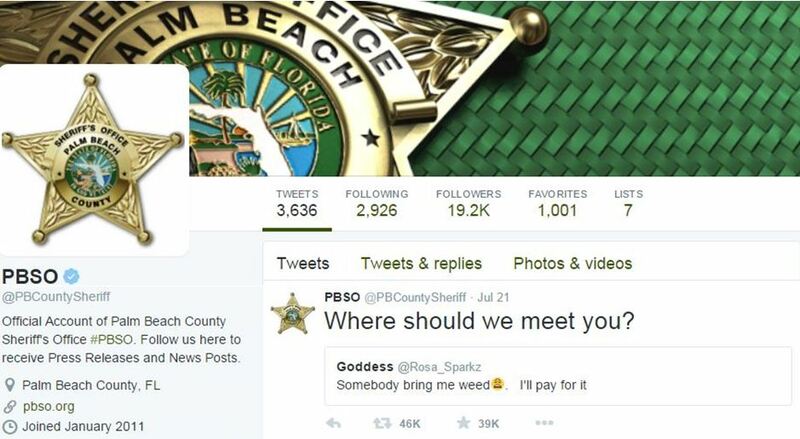 The PBSO said that “Goddess” did not reply. Law enforcement officials said that social media is becoming increasingly popular for those looking to buy and sell drugs. So, you may want to think twice the next time you turn to social media with the intent of committing a crime.